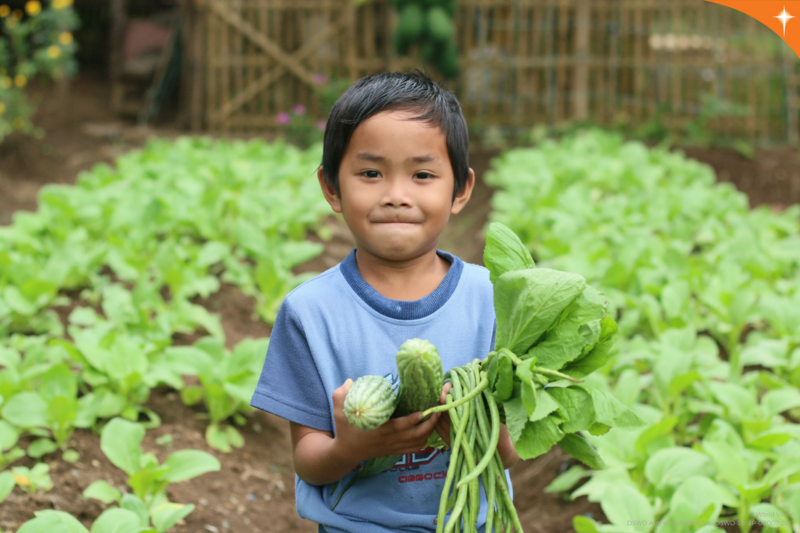 International child-focused organization World Vision recently launched its newest initiative for sustainable community development in the Philippines - Caring for Communities. Caring for Communities is a recurring gift program that allows donors to contribute to a cause that is most meaningful to them and the community that they support. The program is focused on funding World Vision’s Economic Development, Child Protection, and Disaster Preparedness programs. 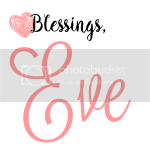 The three programs represent three tiers of monthly recurring donations. For at least 500 pesos a month, donors can help families increase their capacity to provide the basic needs of their children. Through various economic development programs, World Vision aims to increase the productivity on agri-fishery through natural farming methods, link small businesses to markets, provide skills training for employment or entrepreneurship to parents and youth, and give parents and caregivers access to basic savings and credit services to reduce shocks from financial distress. 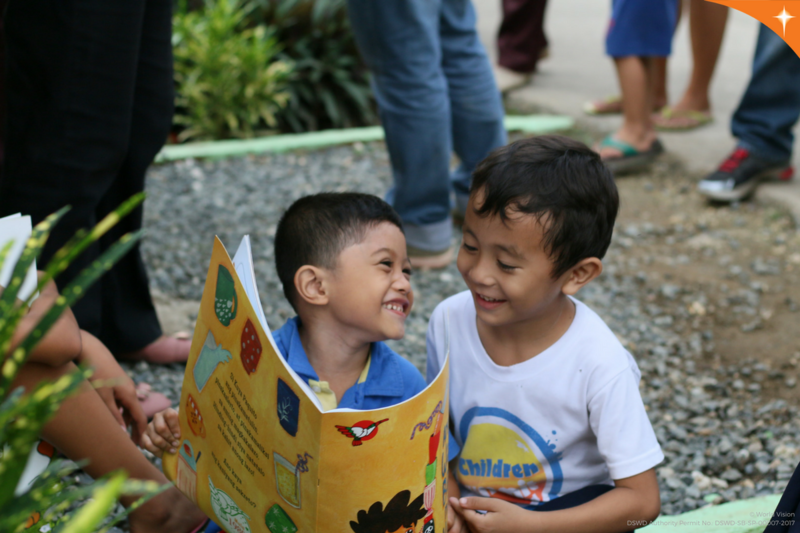 If donors choose to donate a minimum of 400 pesos a month, they will be able to empower communities to prevent and respond to violence affecting children by strengthening child protection mechanisms. Programs under this tier help increase children's knowledge about their basic rights and responsibilities, provide opportunities for children to be involved in their local communities' child protection councils, increase the awareness of teachers, parents, and local community leaders on important child protection issues, and orient and train children and community leaders on child protection laws and how to handle child protection cases. 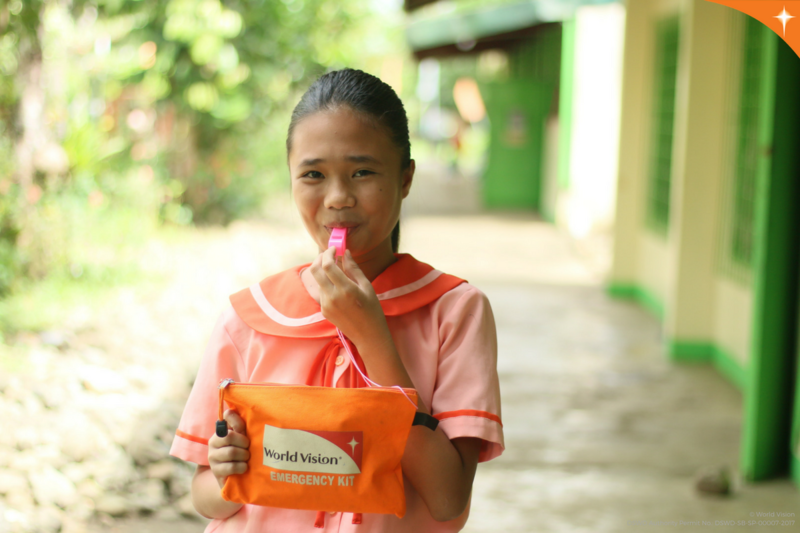 Equally important and highly relevant to the Philippine terrain is World Vision’s disaster risk reduction programs. For as low as 300 pesos a month, donors will be able to help reduce the impact of natural disasters and improve the resilience of the communities affected. World Vision’s disaster risk reduction programs aims to help schools and communities establish child-focused disaster risk reduction measures, identify and establish functional early warning systems in communities, strengthen the capacity of community members to prevent, mitigate, and prepare for the negative impacts of hazards, and immediately provide life-saving assistance to the most vulnerable during disasters. This 2017, as World Vision celebrates 60 years of caring for children and building sustainable communities, the organization strives to give individuals more opportunities to help and share their blessings through the Caring for Communities program. With more donors and partners, World Vision is drawn closer to its goal of reaching 3 Million children by 2020. Sign up and become a World Vision Partner today! To know more about World Vision, visit www.worldvision.org.ph.